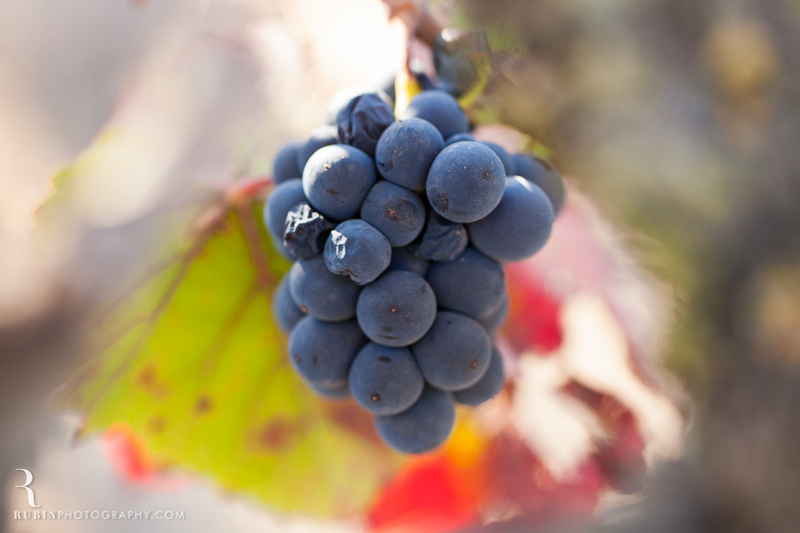 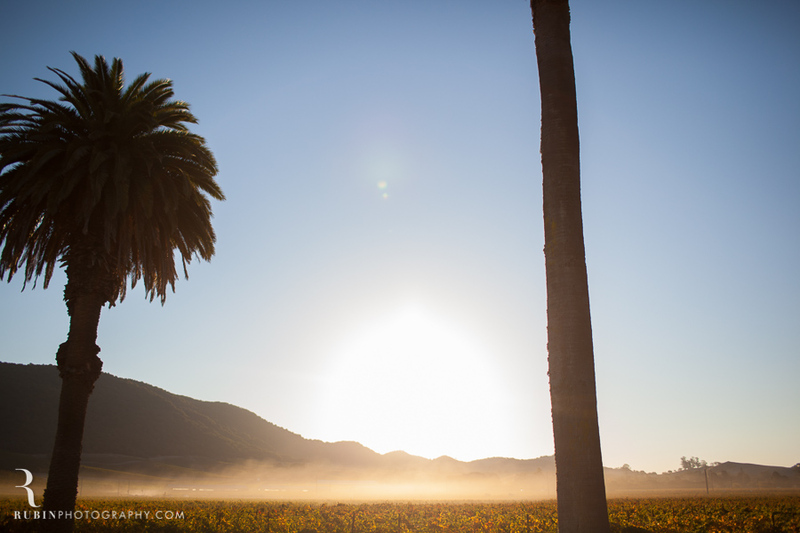 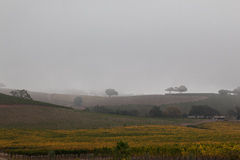 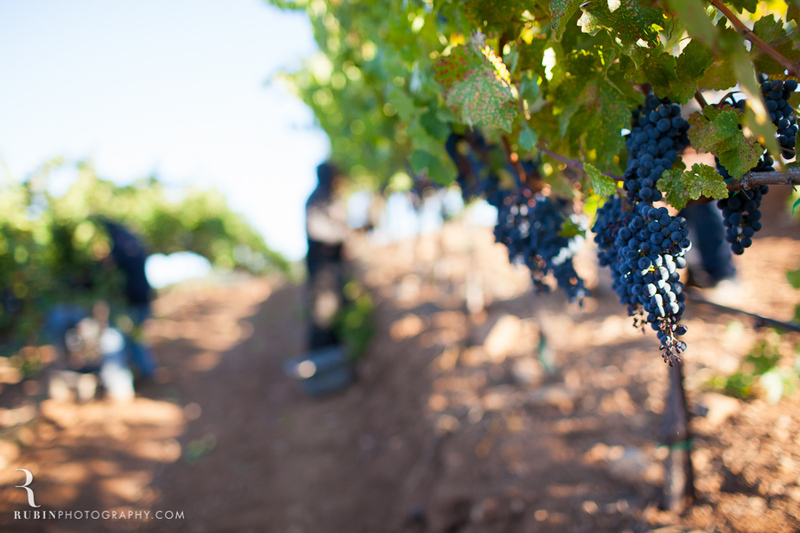 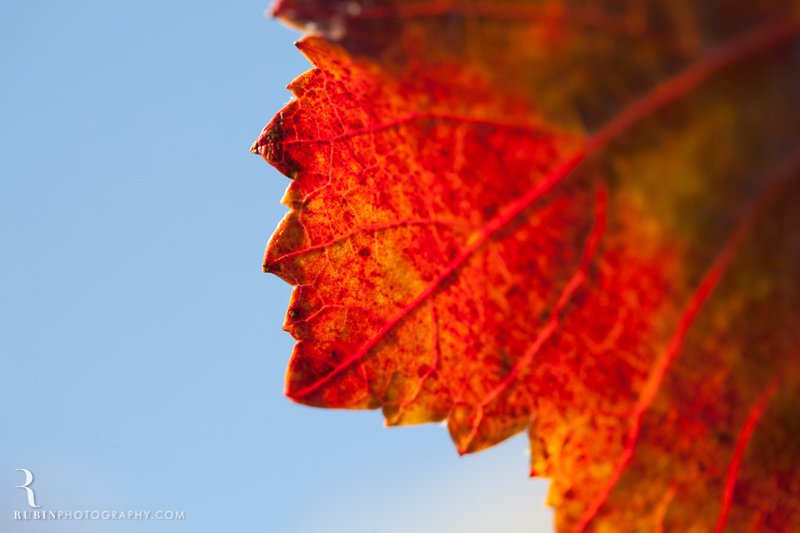 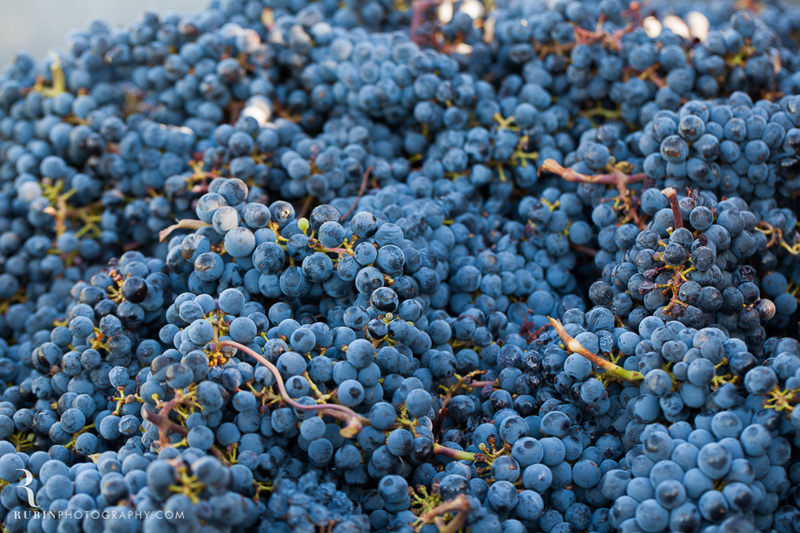 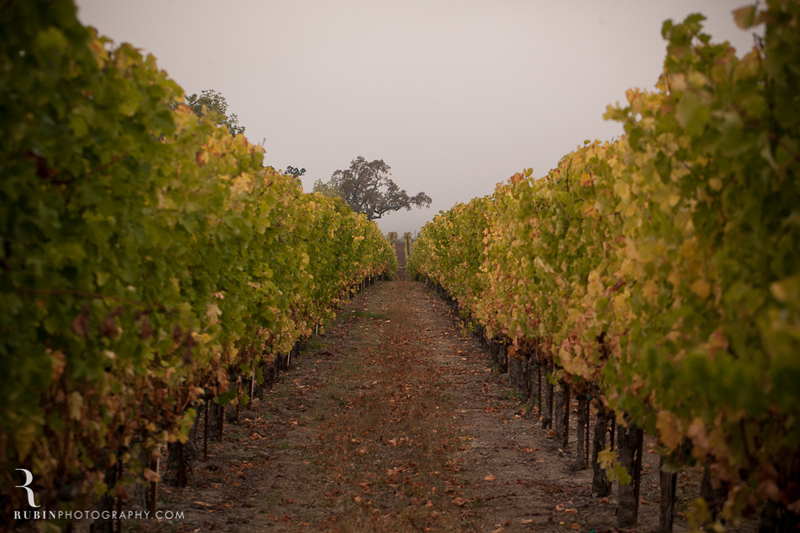 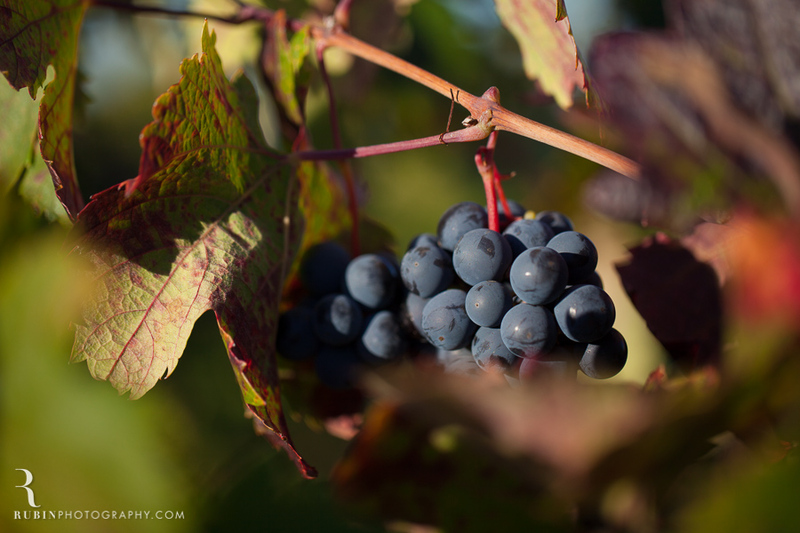 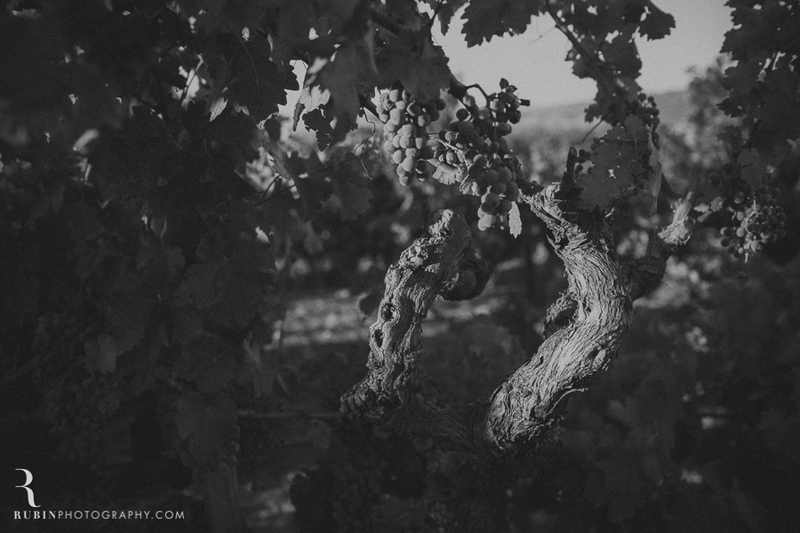 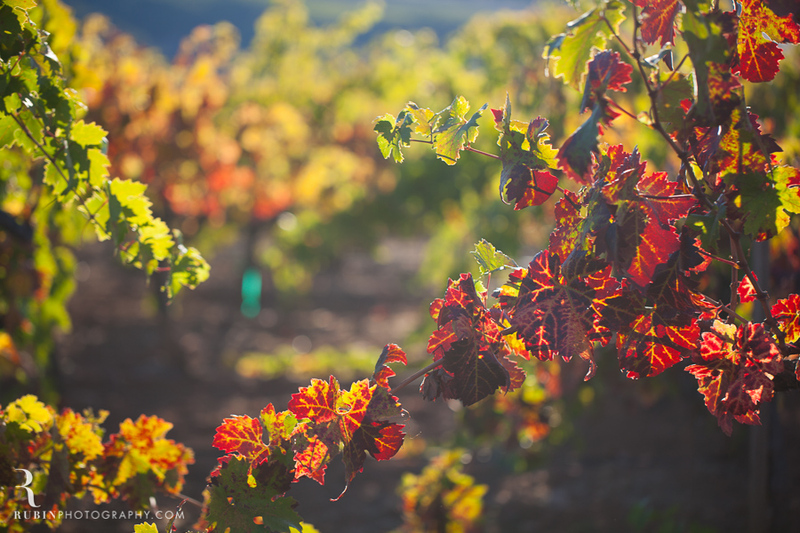 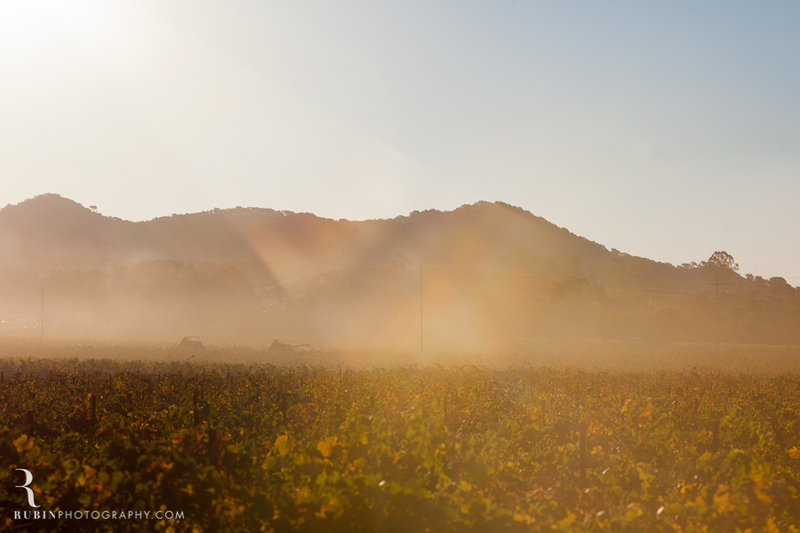 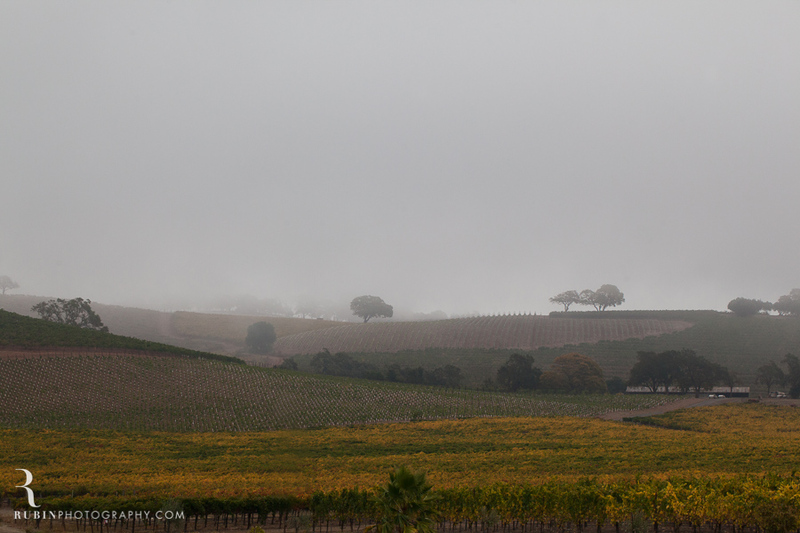 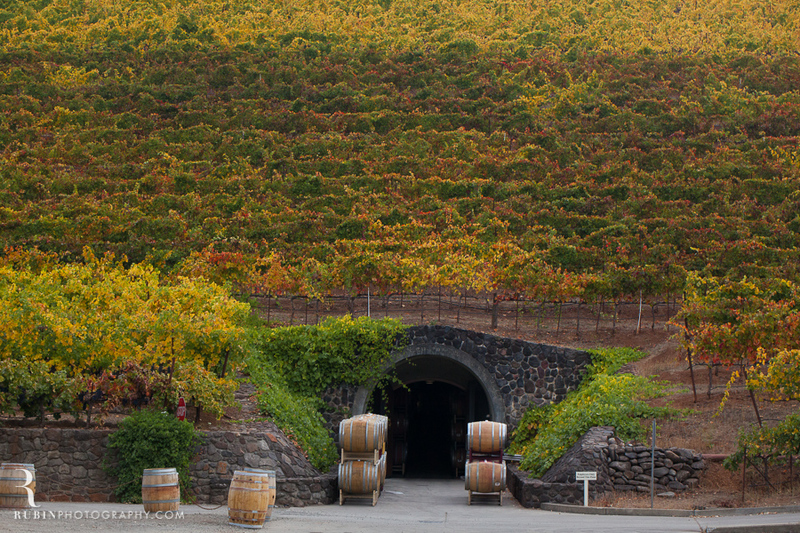 These photographs were taken on a foggy fall morning of the gorgeous Kunde Vineyards. 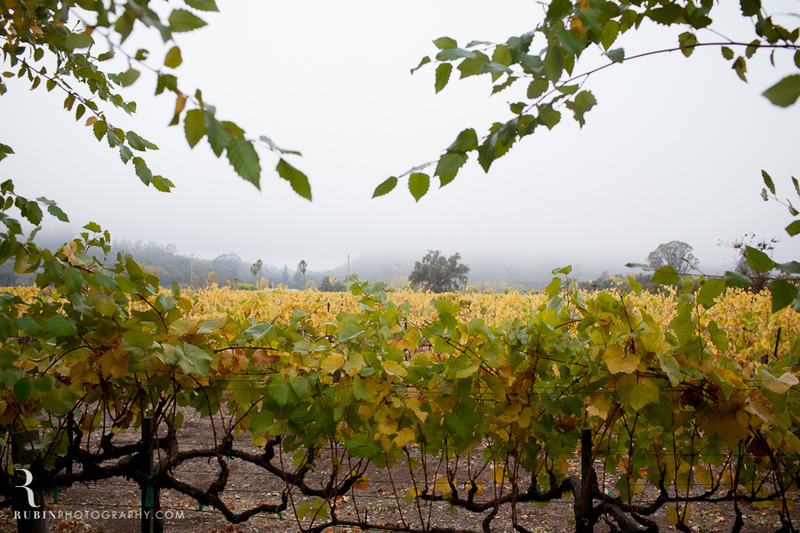 The fog and changing colors of the vines made for some beautiful moments. 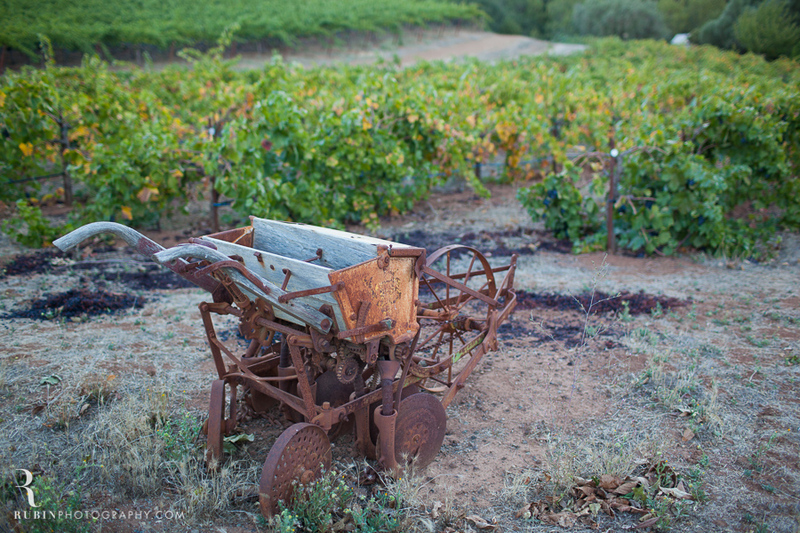 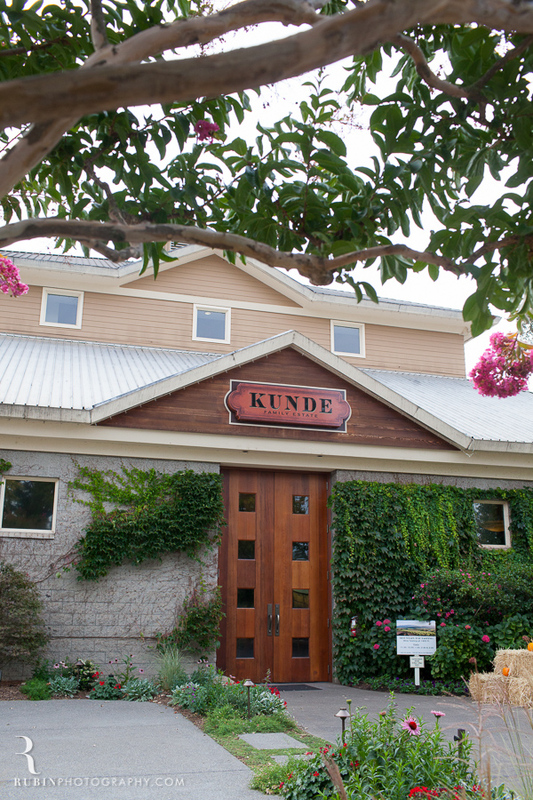 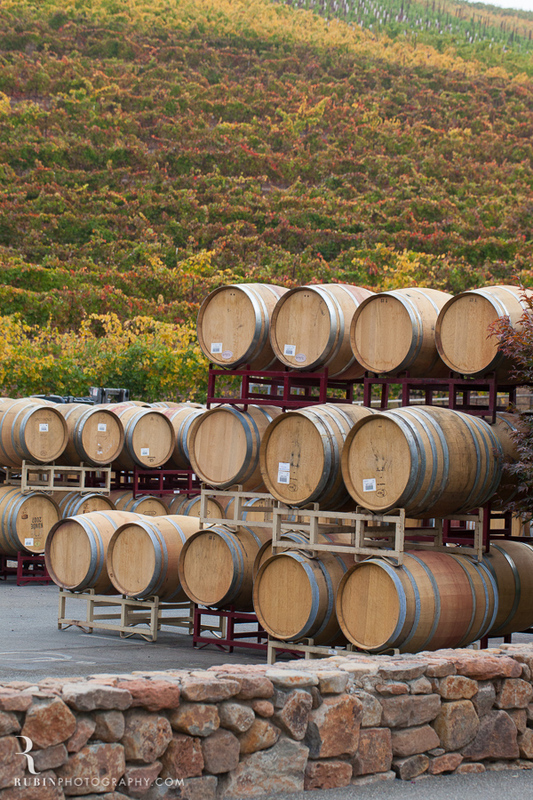 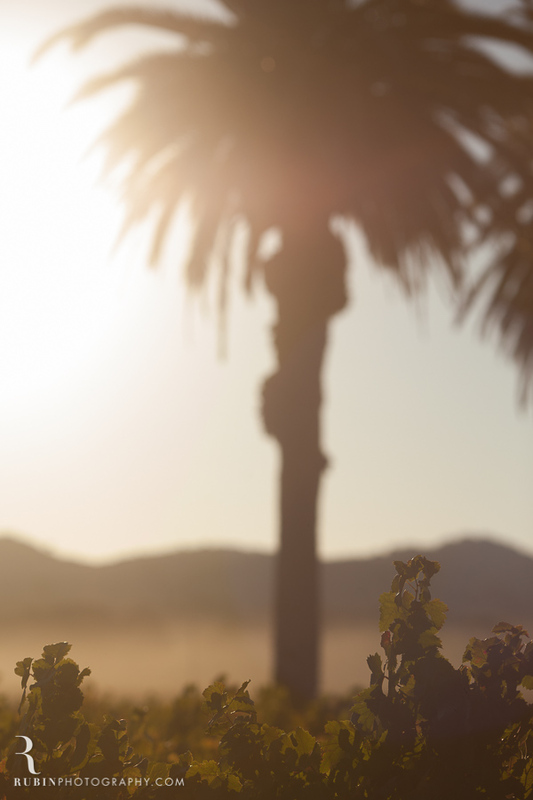 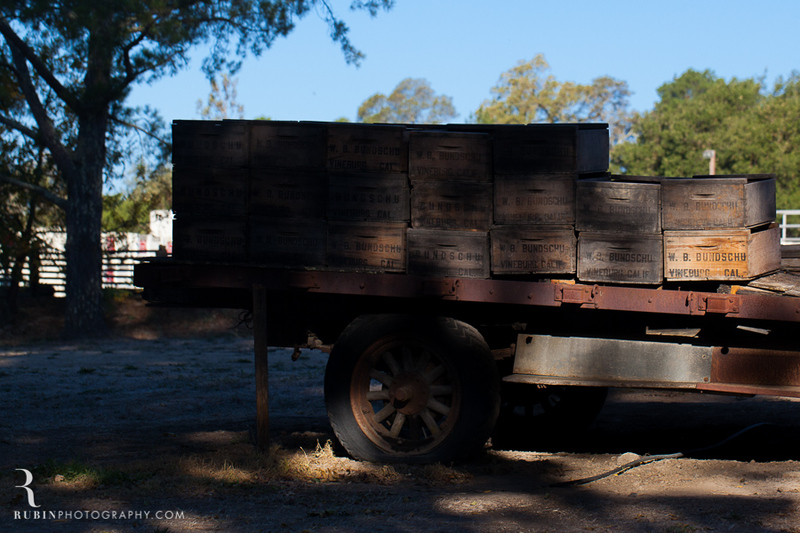 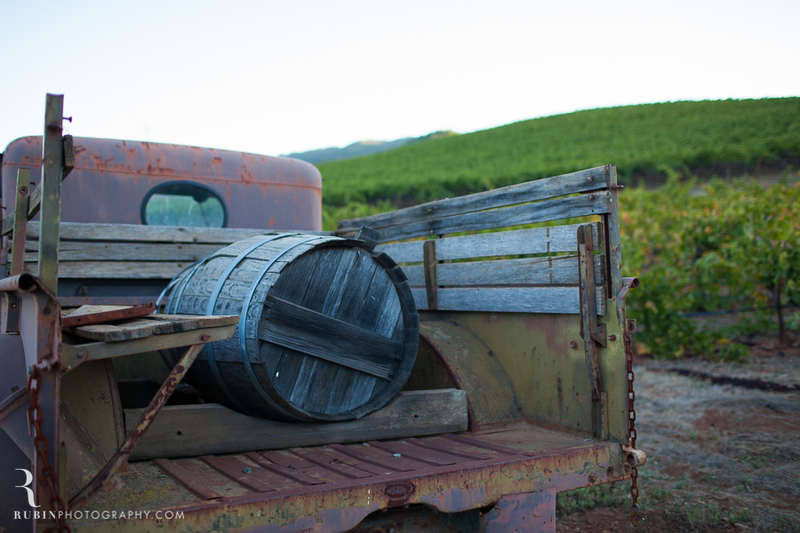 Kunde’s Vineyards feature some of the most gorgeous vistas and vineyards in all of the Sonoma Valley. 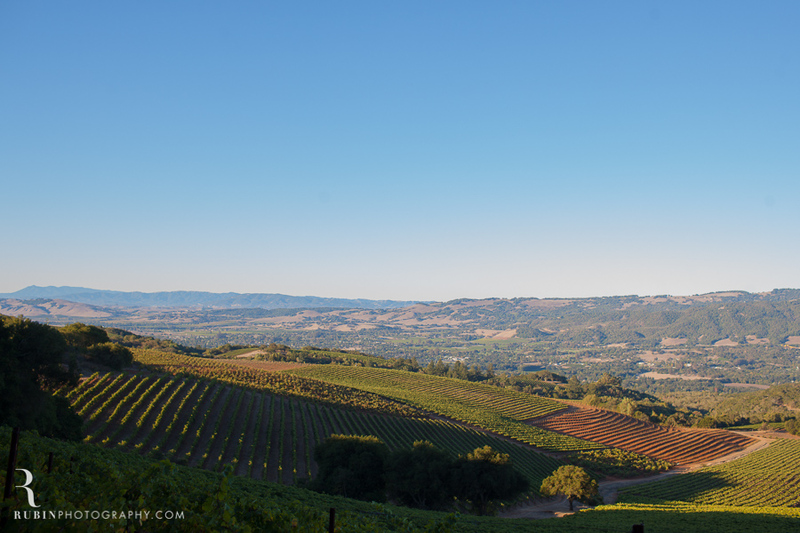 Moon mountain is one of the most beautiful vineyards I’ve photographed. 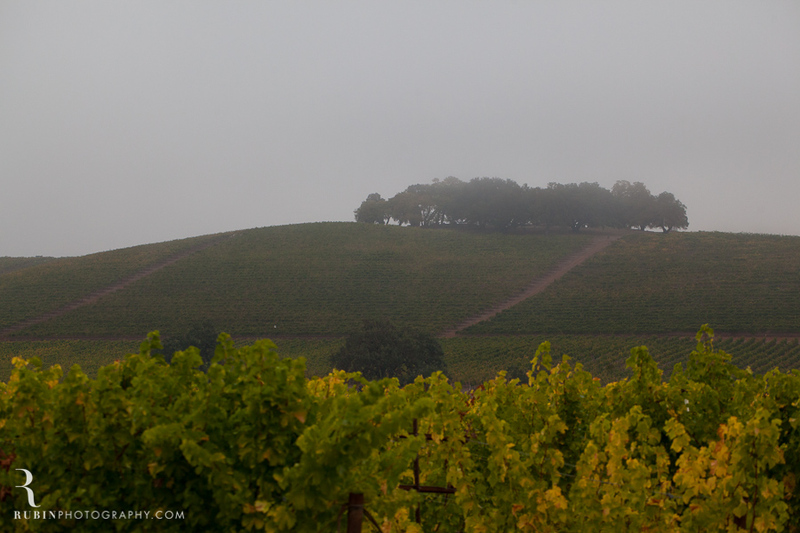 It is filled with rolling hills, gorgeous views and some incredibly old vines. 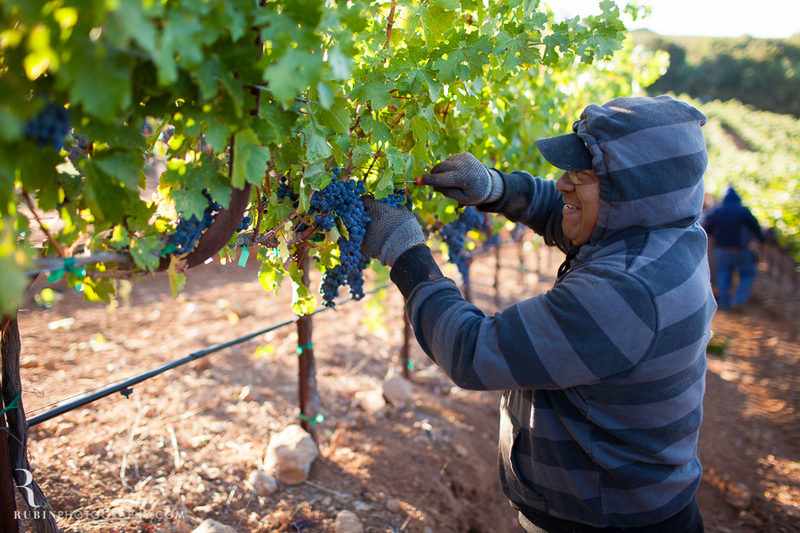 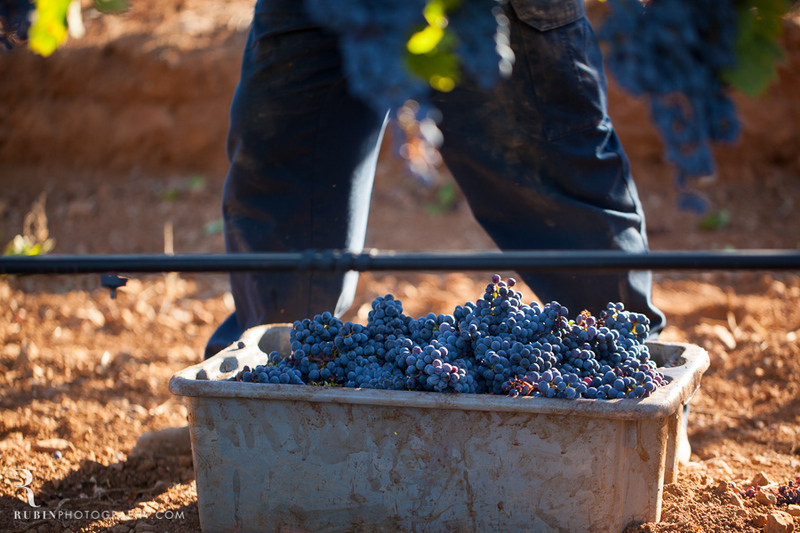 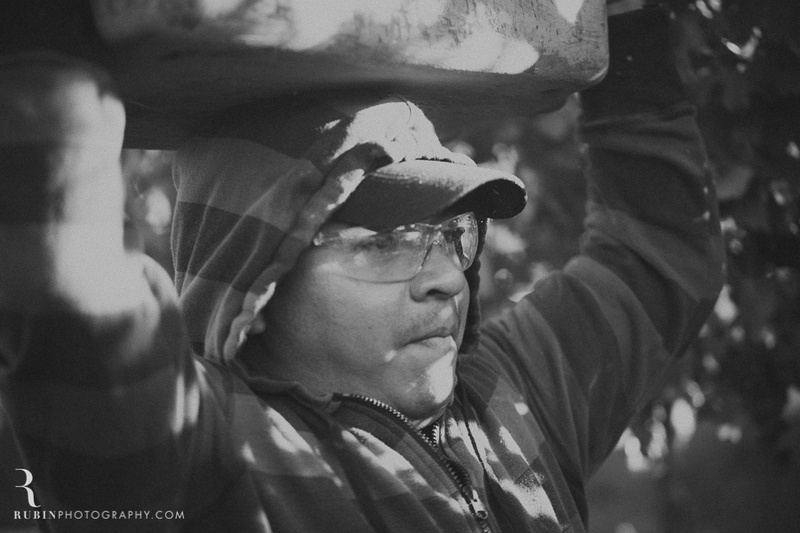 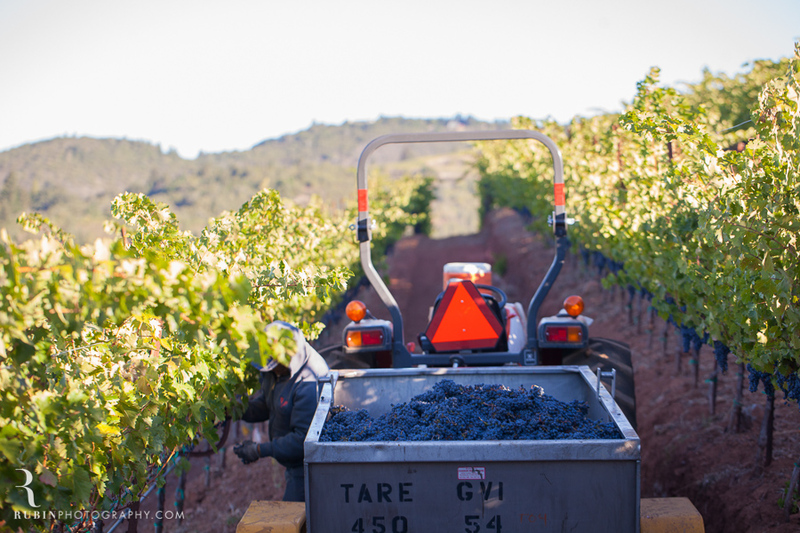 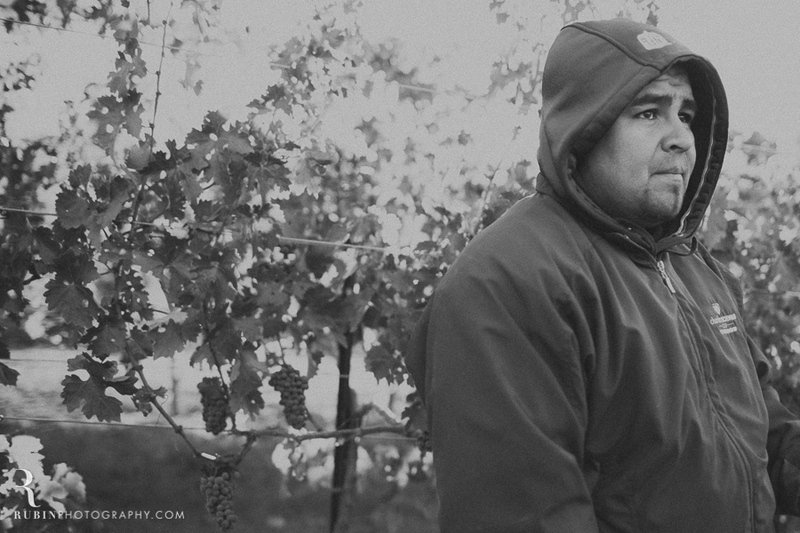 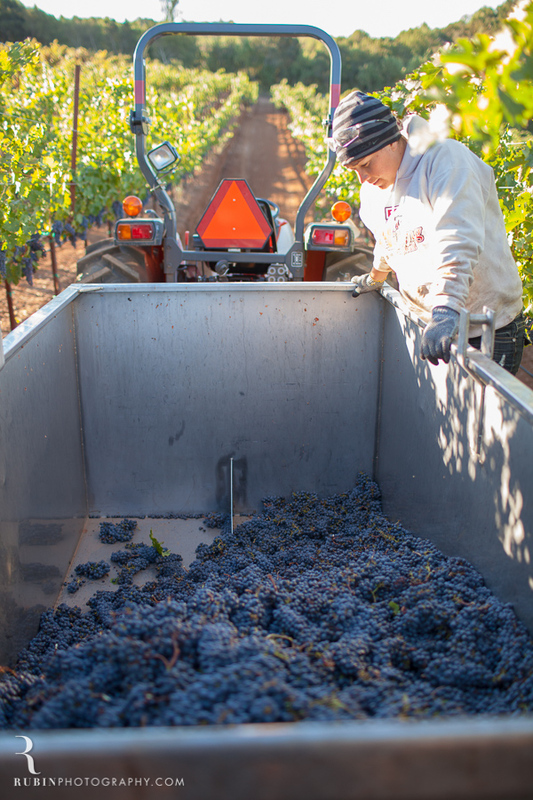 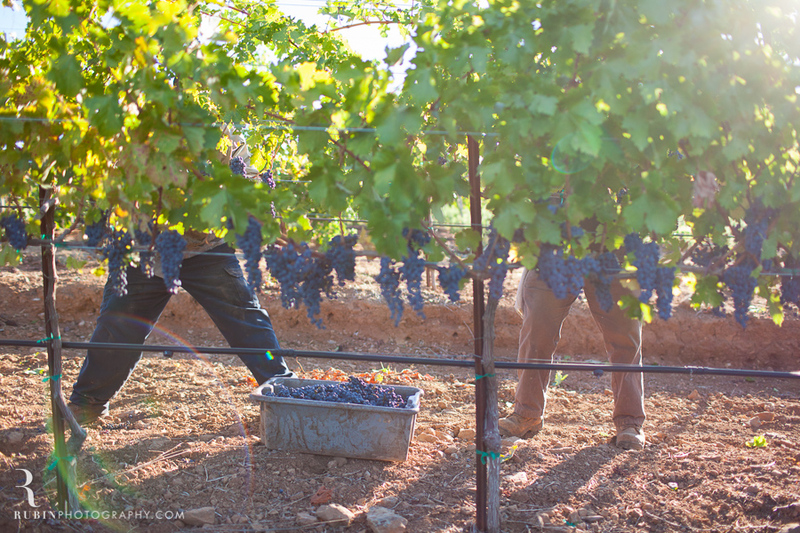 The below photographs were captured in the middle harvest 2013. 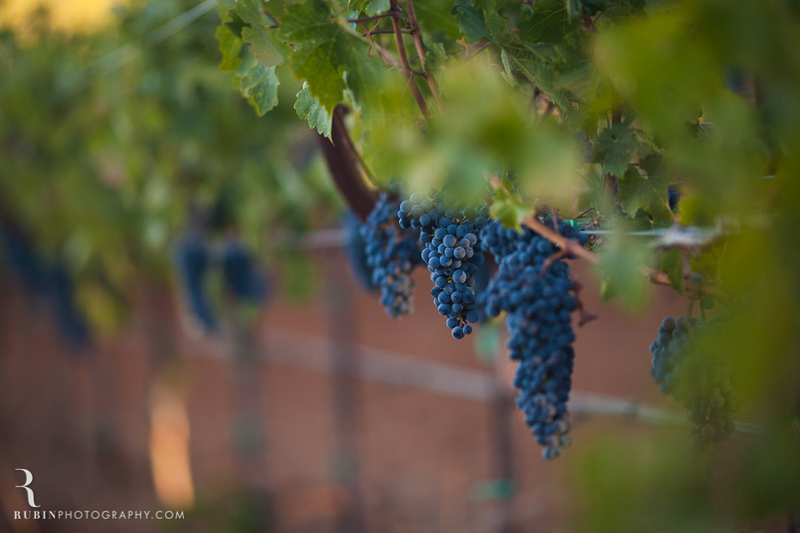 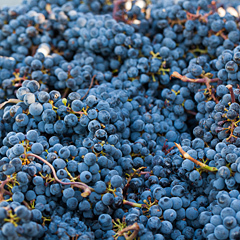 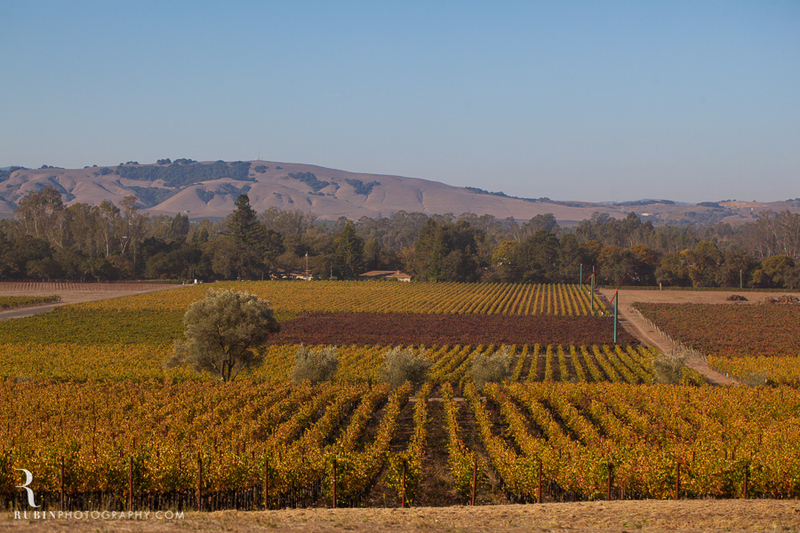 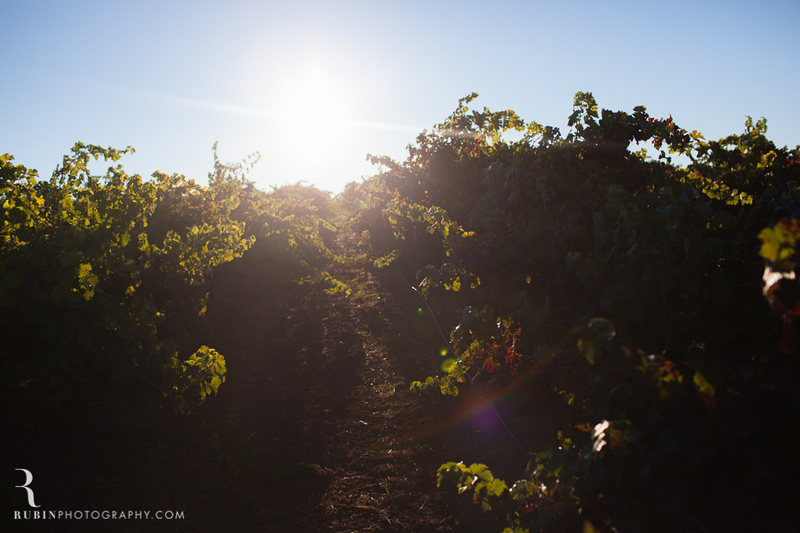 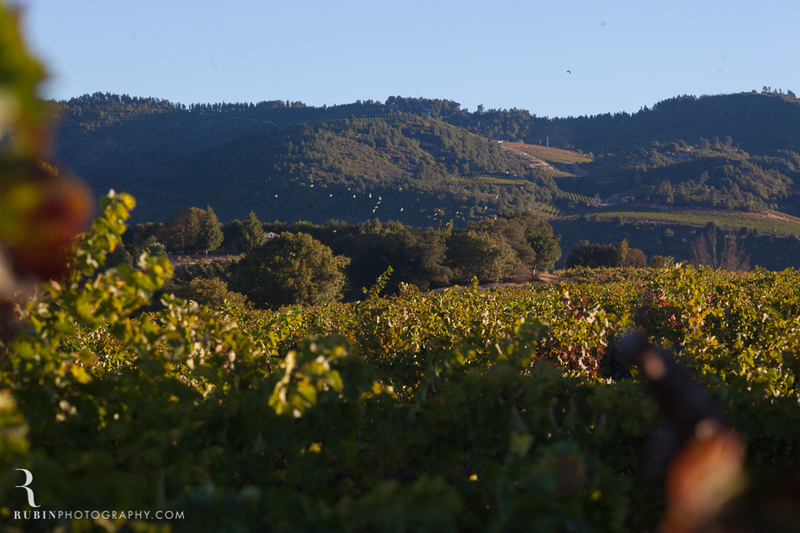 This is a shoot of Gunlach Bundschu Vineyard in Sonoma. 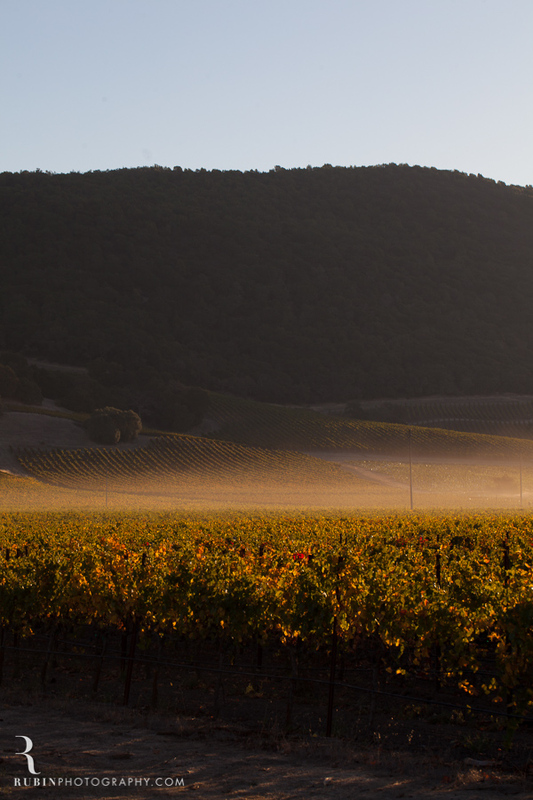 The morning light was warm with a light layer of fog. 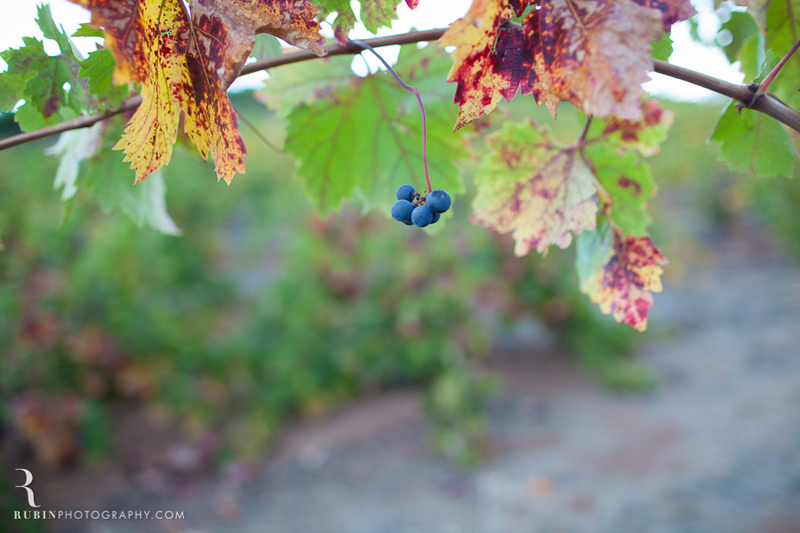 You have to love Fall in wine country!